For a taste like no other, people have turned to Willie’s Smoke House for more than 40 years. 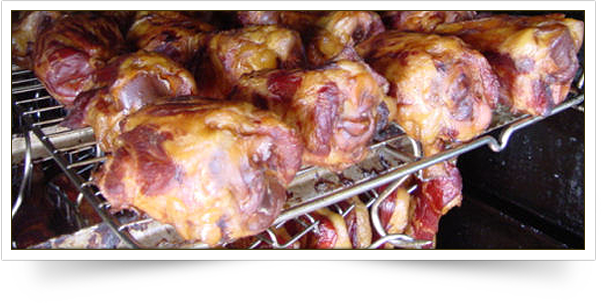 Find out for yourself what makes our fresh smoked hams and meats for sale in Pittsburgh, PA unlike anything you’ve tried before. Using a century-old recipe for dried beef that our founder William “Bill” McKee received from an old German butcher, our fresh smoked hams and meats have an entirely unique and distinctive flavor that truly dances on the palate. 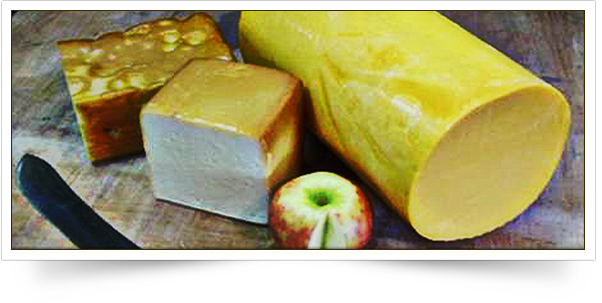 Our trademark approach uses only the highest-quality cuts of meat and our special blend of hardwoods—never liquid smoke—to impart a smoky taste to each of our small-batch meats and cheeses. 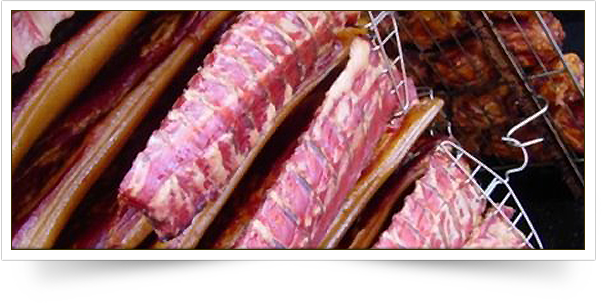 Today, Willie’s Smoke House still follows the same tradition that has been passed down for more than four decades when making our fresh smoked hams and meats for sale in Pittsburgh, PA. We use the same classic recipes, signature hardwood blends and small-batch production methods that have made our products so highly sought after, not only here in the Pittsburgh area but also throughout all 50 states and even Canada. 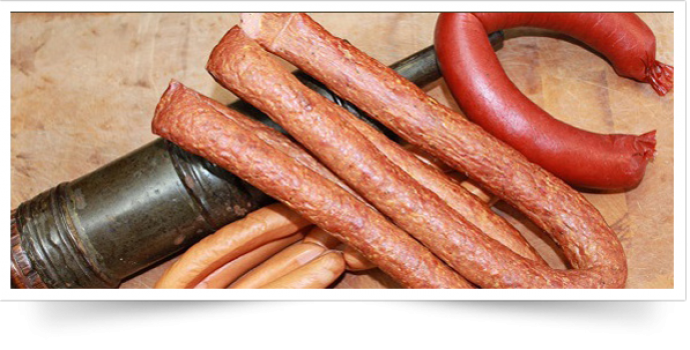 Check out our full, without fillers selection of smoked hams and meats online now and order yours today. 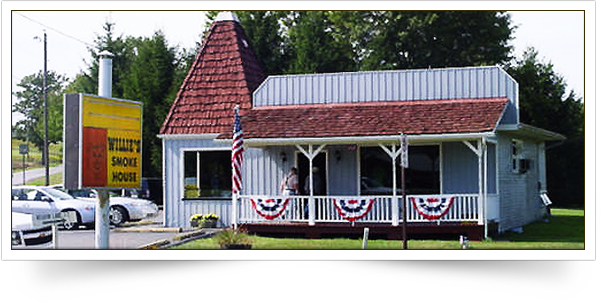 Or stop in and see us if you’re ever in the area of South Main Street in the heart of Harrisville, Pennsylvania. 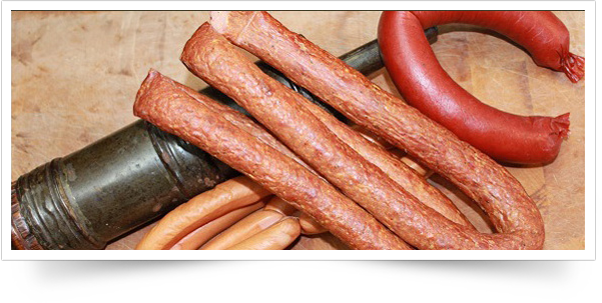 You can also call Willie’s Smoke House at (724) 735-4184 with any questions about our products.